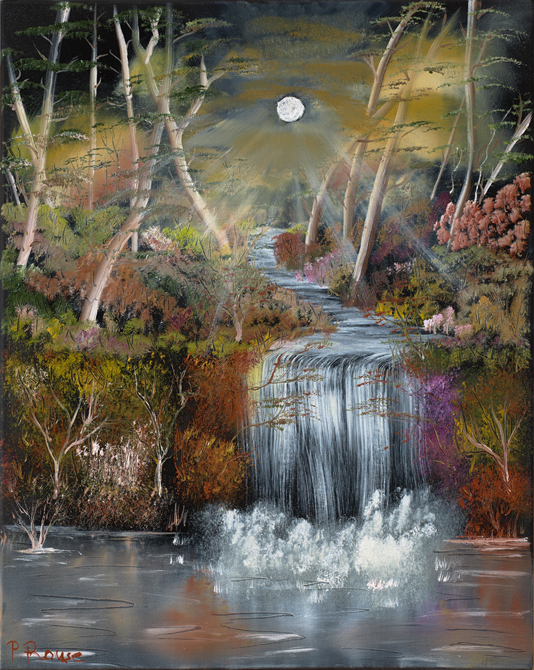 Moonlight in the Woodland Garden Original oil painting 400mm x 500mm © Philip Rouse 2013 Giclée print on Breathing Colour ‘Lyve’ 450gsm archival canvas, finished with museum-grade protective varnish…. 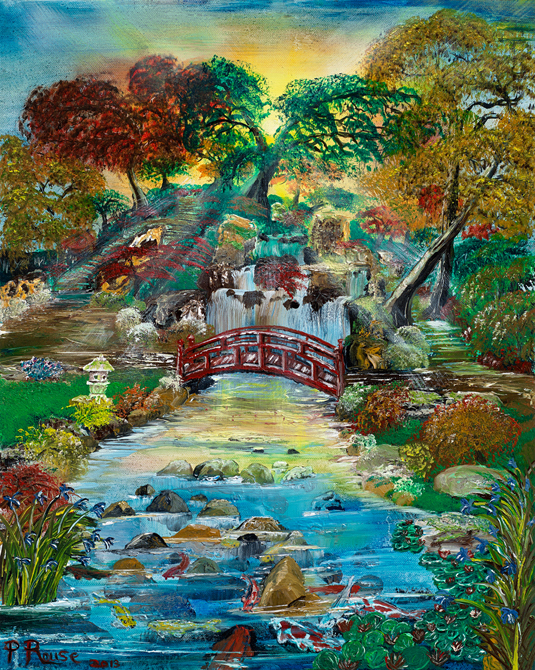 Dawn in the Japanese Garden Original oil painting 405mm x 510mm © Philip Rouse 2013 Giclée print on Breathing Colour ‘Lyve’ 450gsm archival canvas, finished with museum-grade protective varnish…. 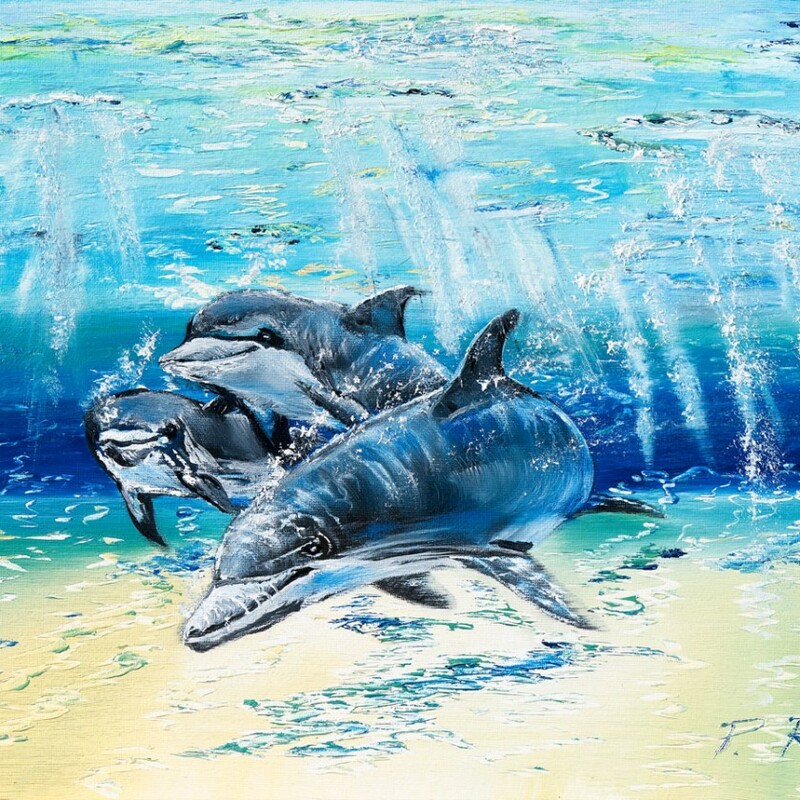 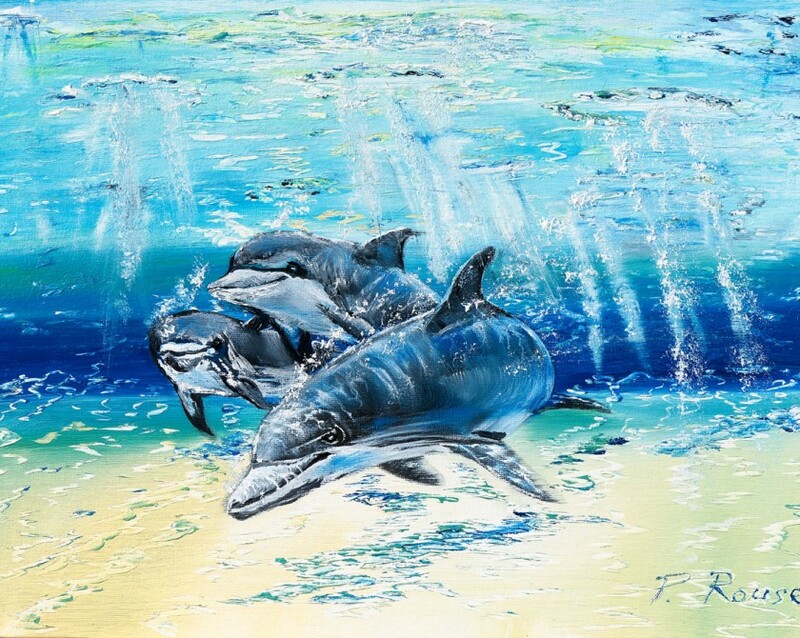 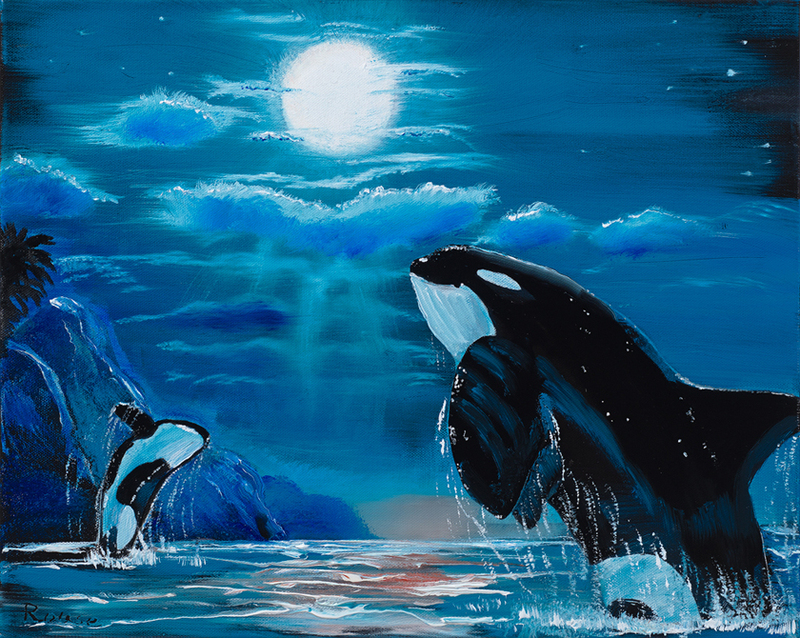 Orcas Jumping in the Moonlight Original oil painting 500mm x 400mm © Philip Rouse 2013 Giclée print on Breathing Colour ‘Lyve’ 450gsm archival canvas, finished with museum-grade protective varnish…. 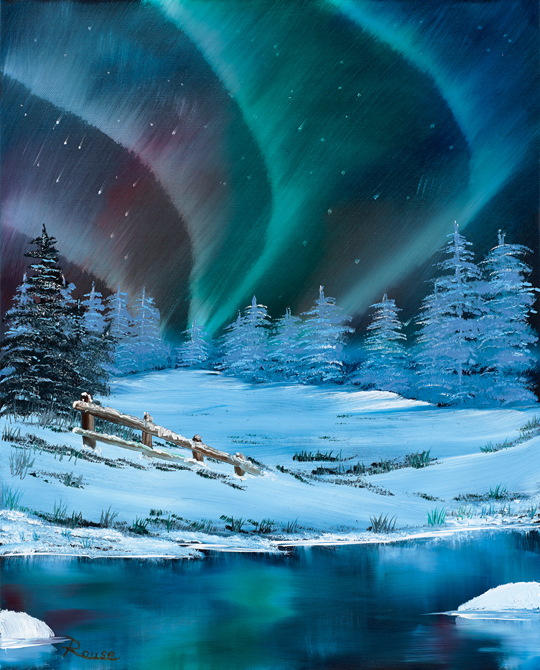 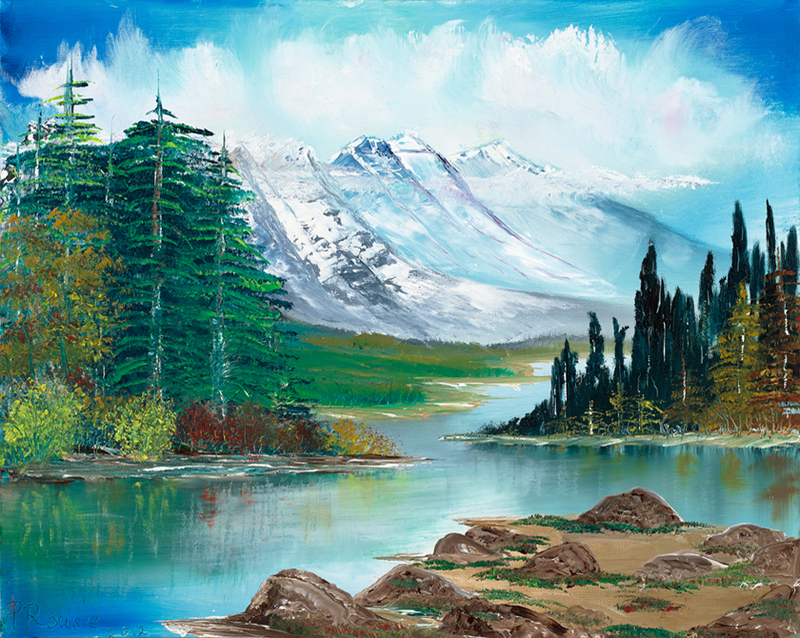 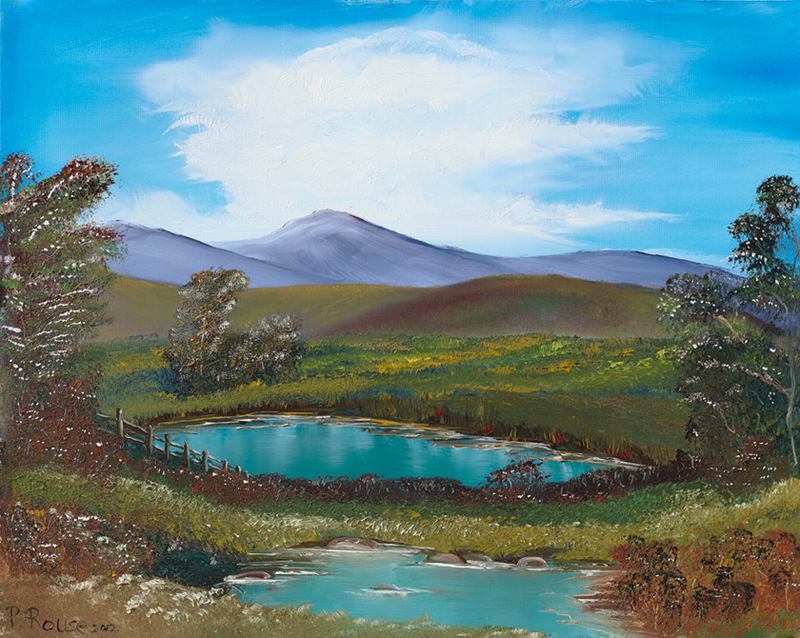 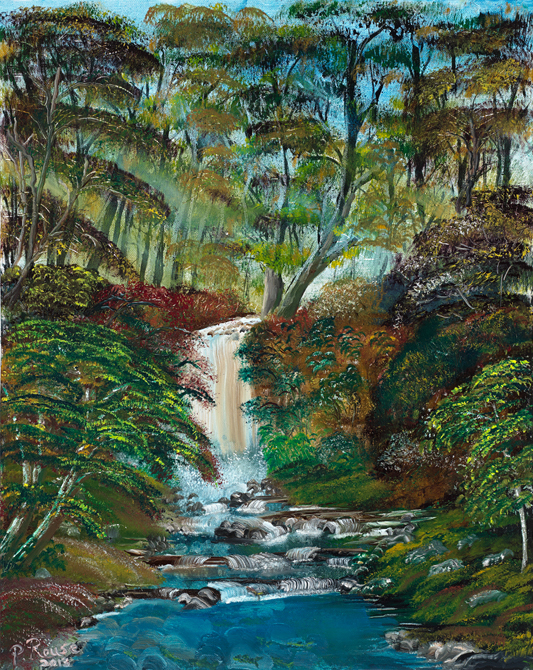 Canadian Mountains by the Lake Original oil painting 510mm x 405mm © Philip Rouse 2013 Giclée print on Breathing Colour ‘Lyve’ 450gsm archival canvas, finished with museum-grade protective varnish…. 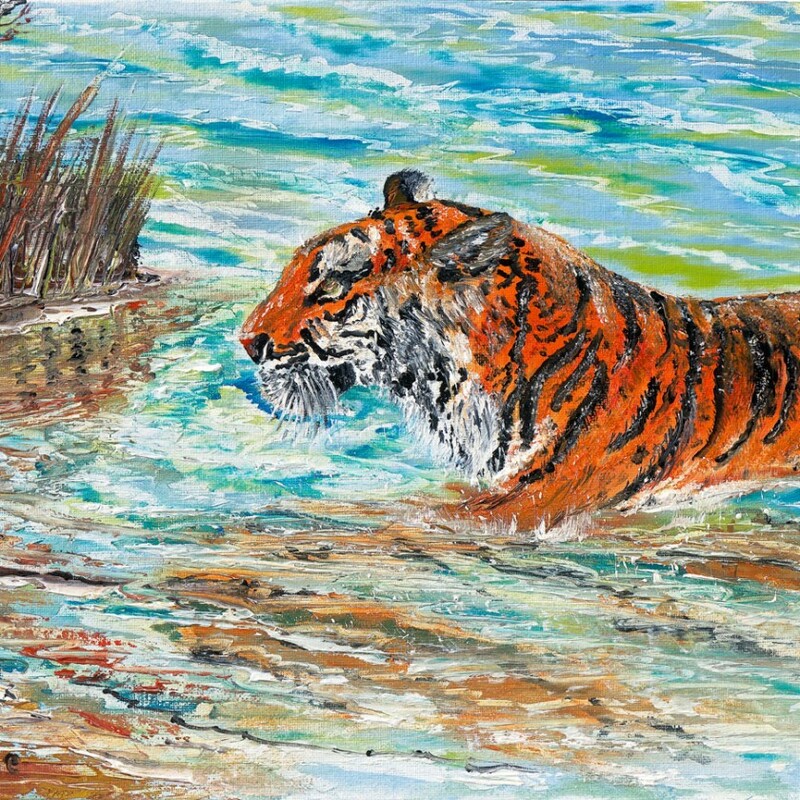 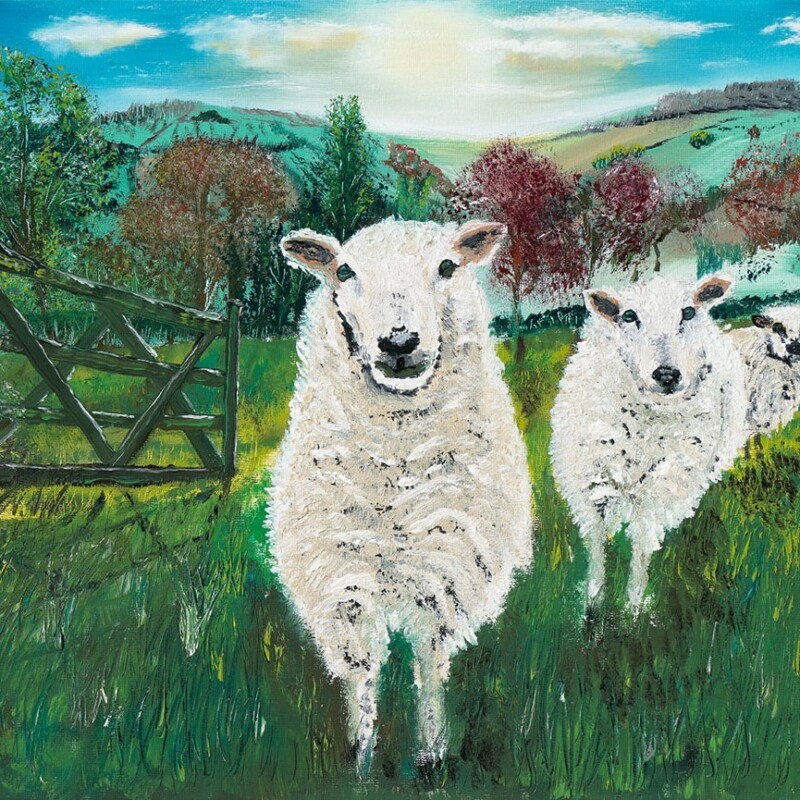 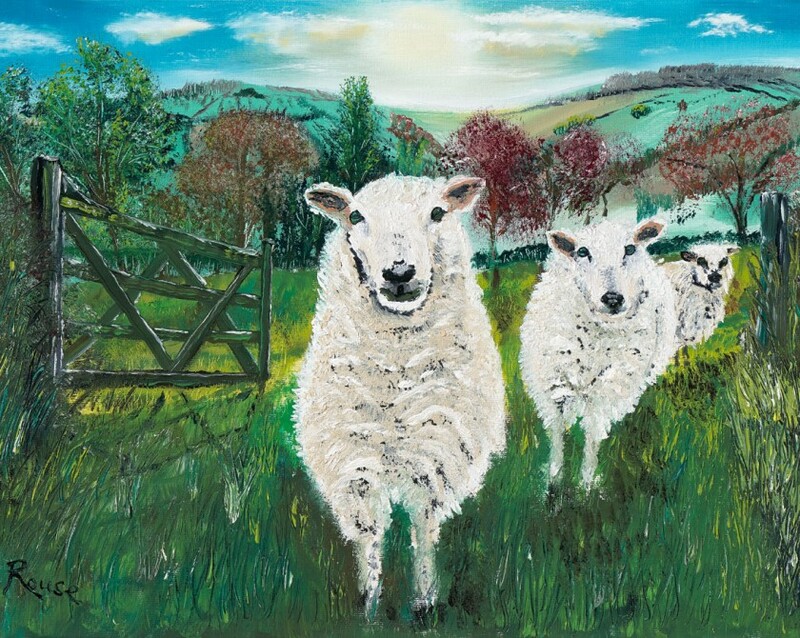 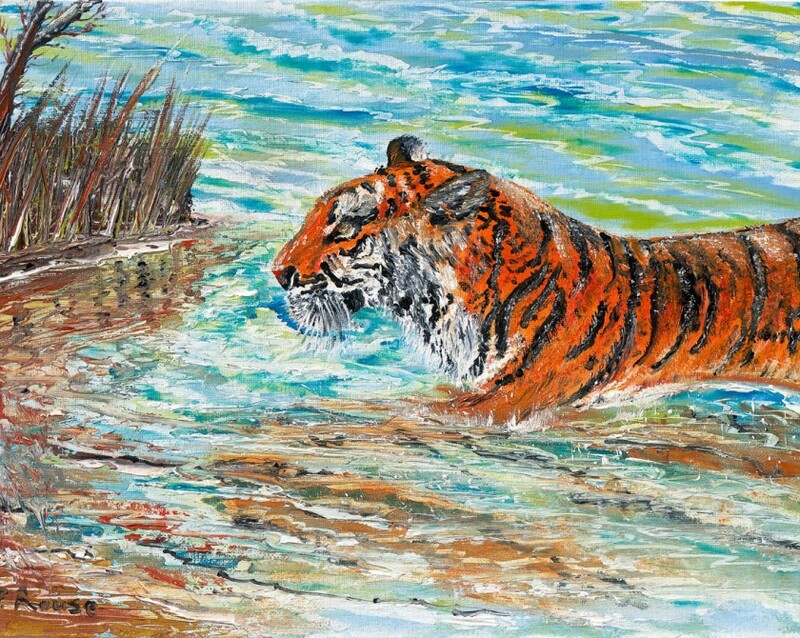 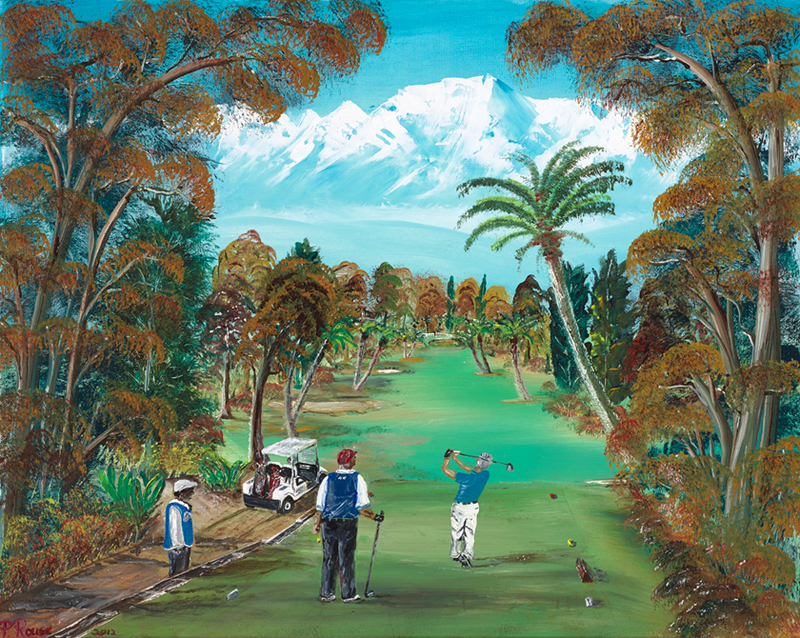 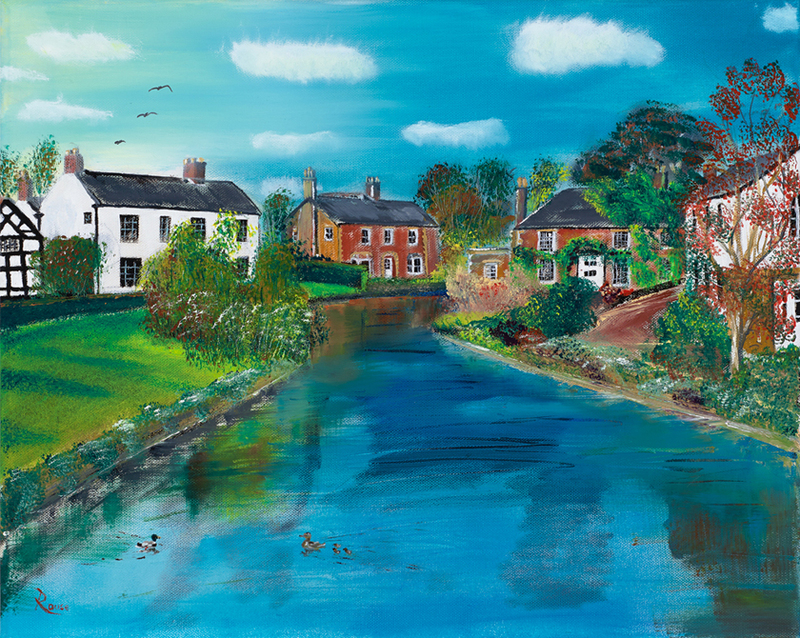 A Golfing Day to Remember Original oil painting 510mm x 405mm © Philip Rouse 2013 Giclée print on Breathing Colour ‘Lyve’ 450gsm archival canvas, finished with museum-grade protective varnish…. 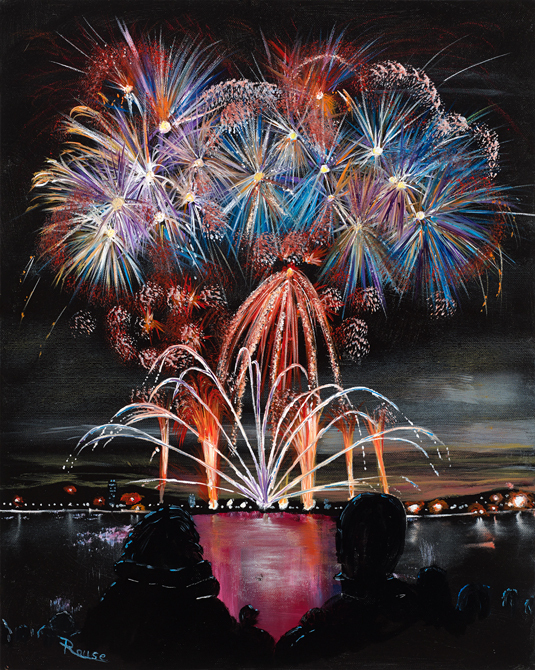 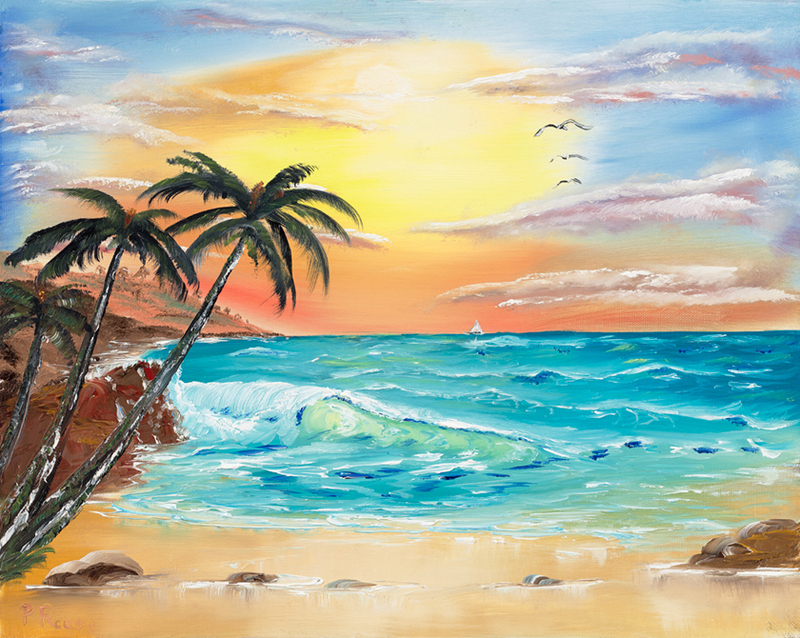 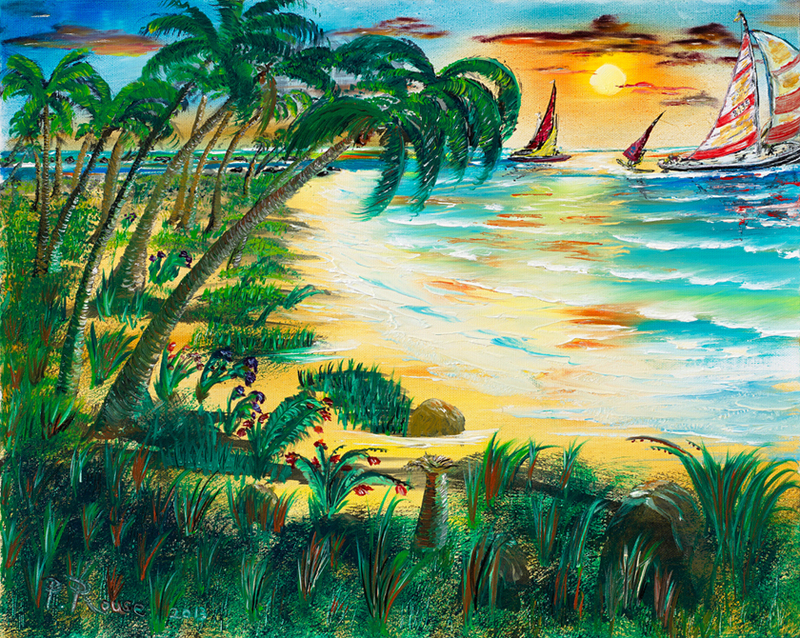 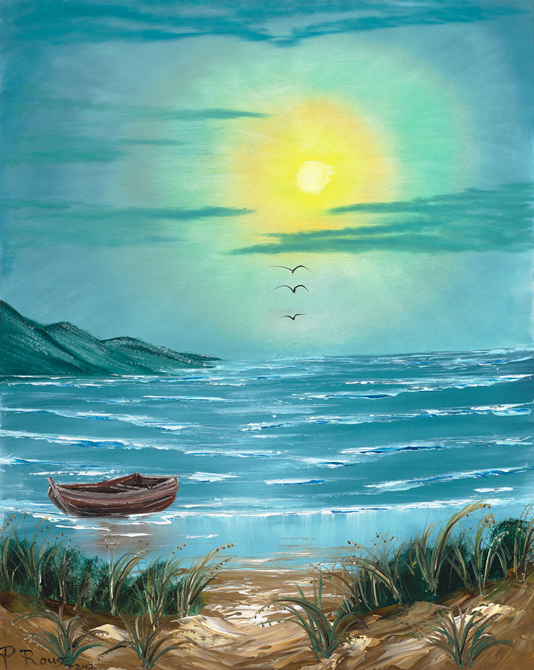 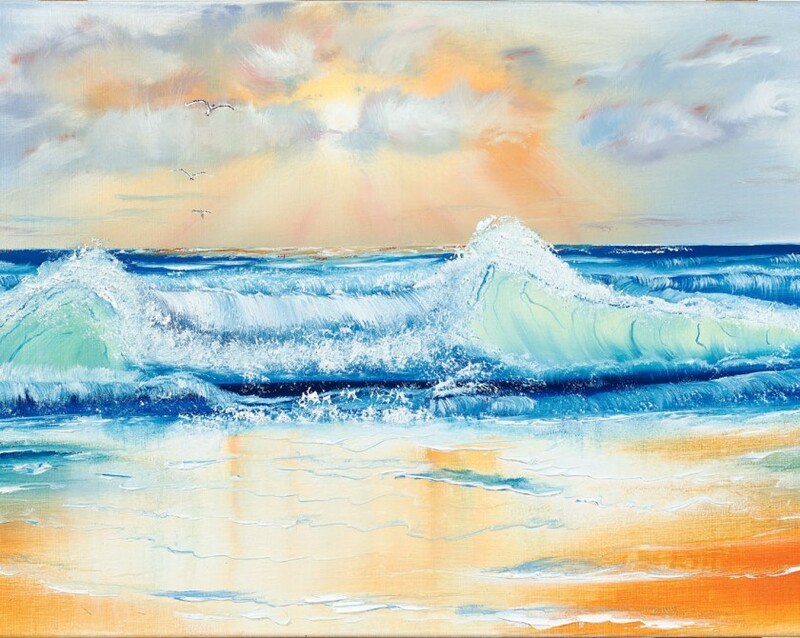 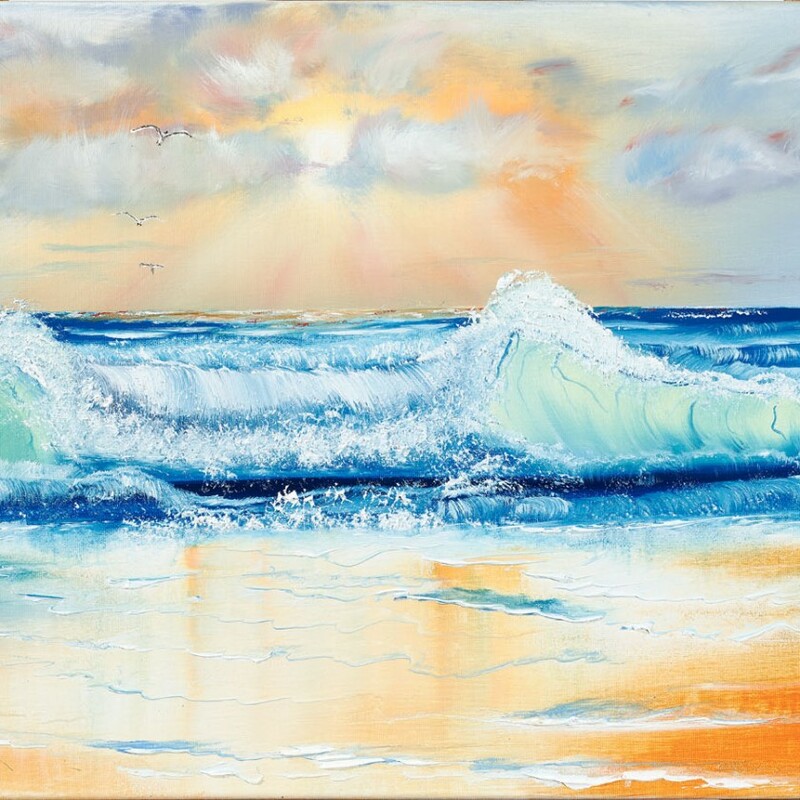 Tropical Sunset over the Bay Original oil painting 510mm x 405 mm © Philip Rouse 2013 Giclée print on Breathing Colour ‘Lyve’ 450gsm archival canvas, finished with museum-grade protective varnish….